December 1, 2018, saw the State of Colorado implement a new sales and use tax law that will leave a lasting impact on businesses of all shapes and sizes. But navigating this new legislation will be tricky. What follows is a comprehensive guide that will not only detail the latest developments from the statehouse and what they mean for your business but will also help ensure that your clients don’t get caught in the unforgiving crosshairs of legal ignorance. Going forward, sales tax must be based on the jurisdiction’s tax rate at the point of delivery when goods are delivered to a Colorado address outside the retailer’s jurisdiction. This includes any applicable state-administered local and special district taxes. For example, if a retailer delivers a taxable product to a customer’s address, the sales tax must now be collected at the rate effective at the customer’s address — not the taxes that are in common between the customer’s address and the seller’s location. Taxes remain the same for any transactions that occur at the physical location of the company with which you are doing business. According to the official literature, “sales where the customer purchases the taxable good at the seller’s place of business will continue to be taxed at the rate in effect for the retailer’s business location.” In short, nothing changes if businesses engage in commercial activity with companies located at a fixed, brick-and-mortar location. Destination-based sales tax structures are common. Thirty-three other states have similar rules, with Colorado simply the latest to join a movement that is likely to become a universal practice across all 50 states. How can businesses get compliant? To ensure compliance with the new sales and use tax law, businesses will need to invest a lot of man-hours. This process will require you to review every intercompany tax relationship that your business manages, as well as assess a host of other fine-detail activities. 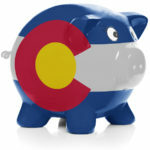 Fortunately, Colorado has granted a grace period for both in-state and out-of-state retailers. Until midnight on May 31, 2019, businesses have a six-month window to comply with the changes and undertake the required operational modifications at their own pace without fear of legal intervention. Not that the process will be easy. What was formerly just three codes — Colorado, Denver, and local special districts — is set to become 30 under the new location-based rules. 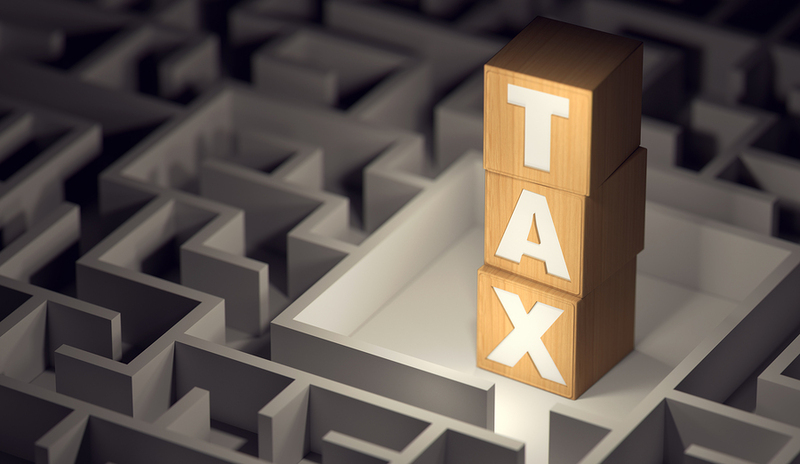 While the process is daunting for any company, the changes are particularly concerning for small businesses that lack the resources to pay a bookkeeper to manage such a comprehensive tax challenge. Some small businesses are even considering relocating out of state, where the tax codes are less complex. But with just 16 states remaining outside the new code, small businesses nationwide may be facing a crisis. While there is debate over whether the new tax code will benefit Colorado-based businesses long-term, the changes appear to be here to stay. Accordingly, the state of Colorado has provided some useful resources to assist with the process and ensure it gets off to the healthiest start possible, as well as a webinar for those who prefer video learning. You can also find a list of FAQs, and you can reach the Colorado Department of Revenue at 303-238-7378. Need to talk to a professional about the new sales and use tax law? Mountain States Commercial Credit Management is a member of the Commercial Collection Agencies of America (CCAA) and International Association of Commercial Collectors (IACC), and we are always available to assist with any questions you might have. Please call us at 800-457-8244 or 303-806-5300, fax us at 303-806-5360, or send a request through our website. This entry was posted on Thursday, January 31st, 2019 at 6:00 am	and is filed under Taxes. You can follow any responses to this entry through the RSS 2.0 feed. Both comments and pings are currently closed.